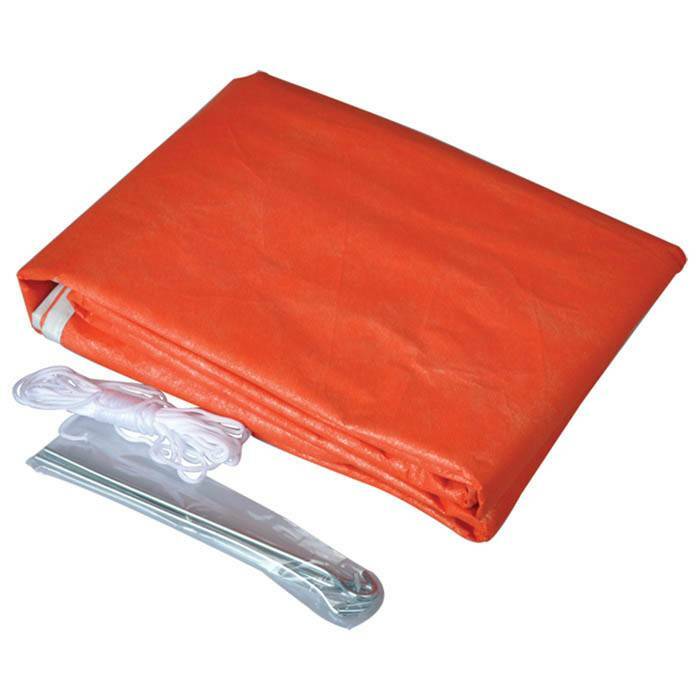 A ready-made "space" style blanket for emergency situations when you and a companion find yourselves spending an unexpected evening in the wild. Ideal for those occasions when you take a wrong turn, or weather prevents travel and are forced to spend the night. These are also idea for improvised shelter inside a snowcat, or vehicle. 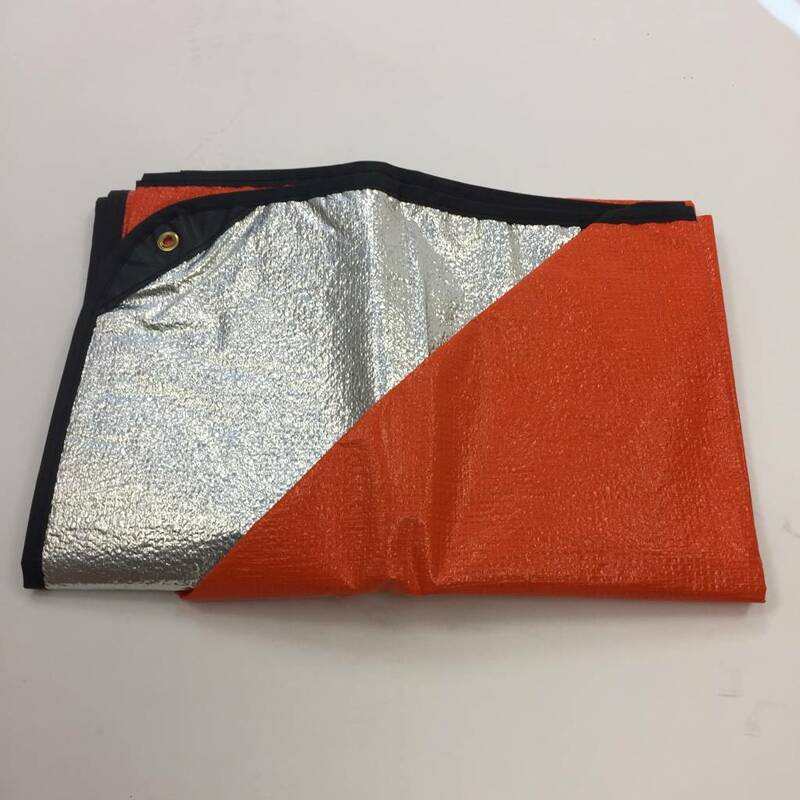 Made out of reusable and repairable bright orange polyethylene material. 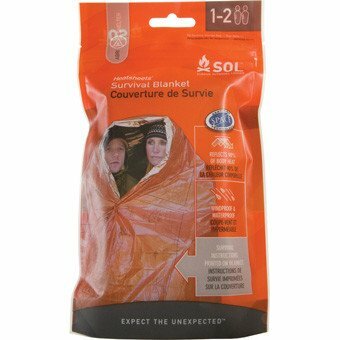 Reflects up to 80% of your radiated body heat to help prevent hypothermia and provides unsurpassed warmth in freezing temperatures!